Having a blast with Songsmith but want to add some more variety to your musical creations? You′ve come to the right place! 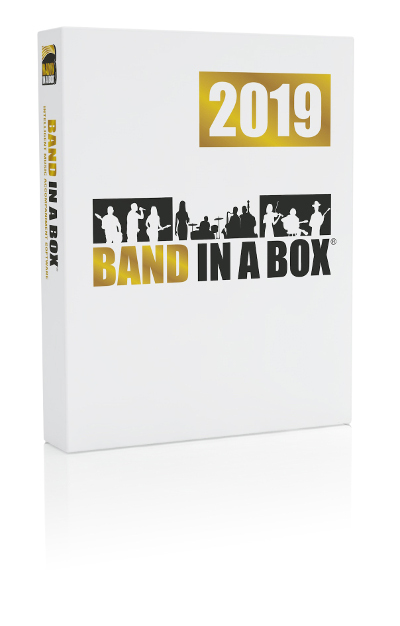 Expand the set of styles you can work with in Songsmith by purchasing our "Styles PAKs", each of which contains a huge collection of new styles. 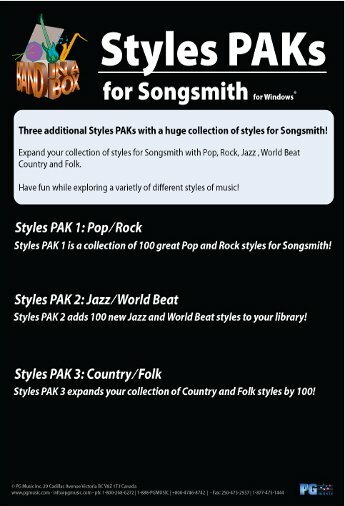 When you purchase a Styles Pak - you′ll be able to download and install it immediately, and Songsmith will automatically find your new styles! Have fun exploring whole new styles of music!